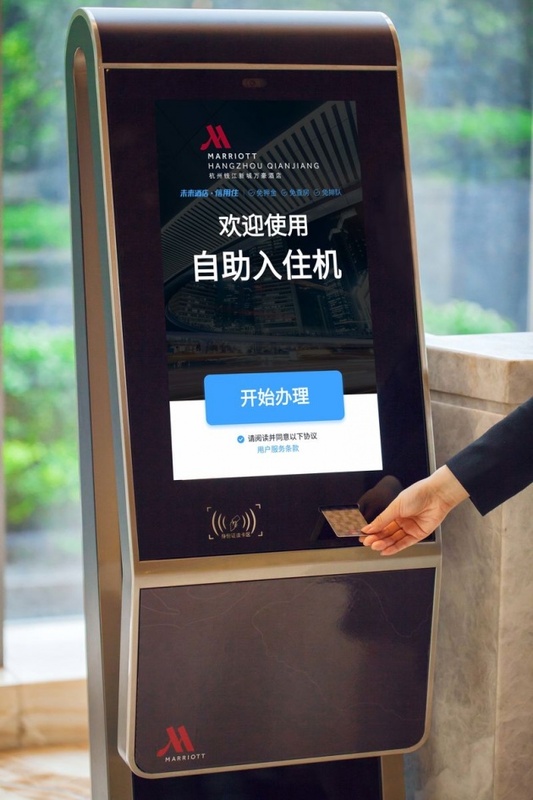 Marriott International is testing facial recognition check-in in China with the goal of global rollout across Marriott International’s properties. With the adoption of facial recognition technology, the check-in process can be completed in less than a minute. Chinese guests simply need to scan their IDs, take a photo and input contact details on a self-help machine. The intelligent device will then dispense room key cards after identities and booking information are verified. There is a big movement towards self help in the hospitality industry.